Expertcallers has over 10 years of experience in providing robust call center security process to business organizations. We leverage deep industry knowledge and security protocols to provide reliable and cost-effective services to secure information assets. Our process is built from the ground up to safeguard assets of business organizations such as customer data, customer service channels and IT infrastructure. We patch loopholes in access controls, authentication protocols, and remote access avenues in order to build a foolproof defense mechanism. Our process comprises integrated security architecture designed and deployed in compliance with complex security requirements. 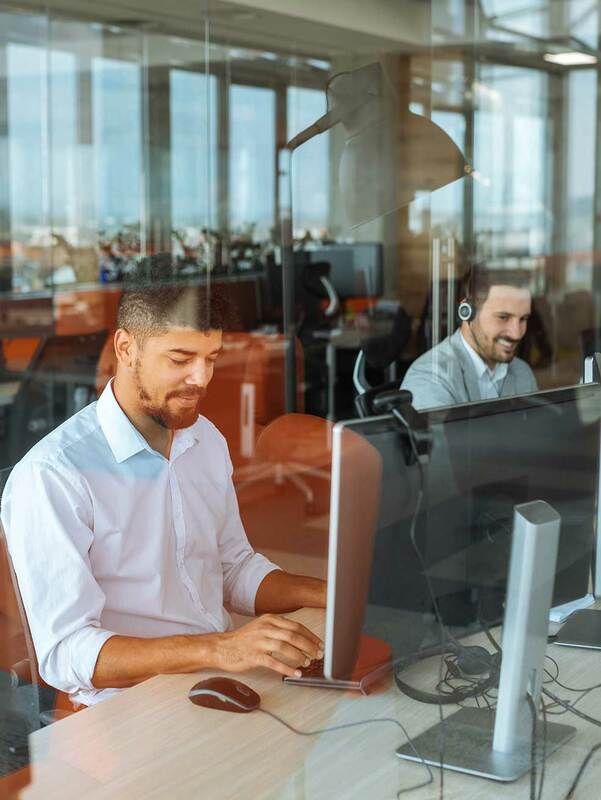 Our process has helped our clients have a customized call center security grid consisting of unified solutions for addressing the unique needs of their business. We route all incoming and outgoing call through the IVR system and track call activity. This leads to highly optimized customer experiences and improved contact center efficiency. Our experienced team of network engineers, application developers and security consultants evaluate the entire implementation for security lapses using techniques like penetration testing and port scanning. 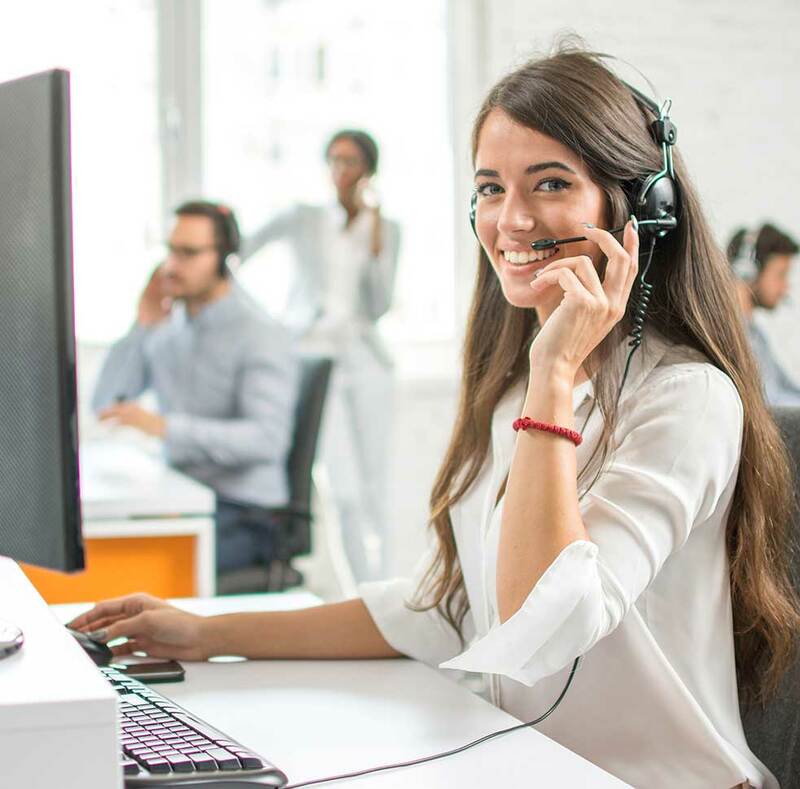 We provide our clients with a comprehensive experience by combining our review process with an efficient reporting process that supplies insights and improvements to the call center security effort. We ensure that your call center systems are monitored, protected and uptodate with the required updates at all times. Contact us today and discover the advantage of outsourcing call center services to ExpertCallers.